GARDEN ROUTE NEWS - NMU George recorded two important and impressive victories in the SWD Premier league to move up to the 4th position and are now strong contenders for a place in the play-off rounds. 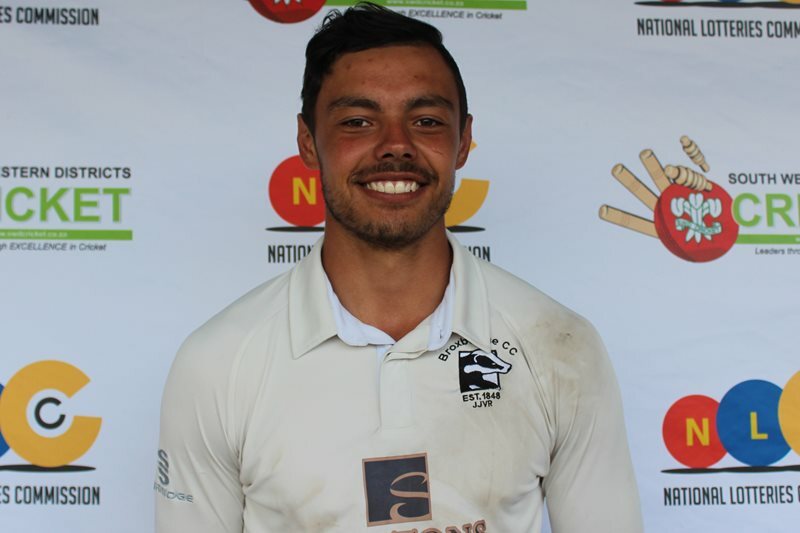 The George students defeated Ramblers by 122 runs on Saturday and on Sunday were too strong for Mossel Bay and won by 19 runs after the result was determined by the Duckworth/Lewis formula. George (307/5) knocked over Western Hope (99 all out) by 208 runs for a bonus point victory but Western Hope (65/3) on Sunday caused a major upset when they dismissed Ramblers for only 64 to won by 7 wickets. The defending champions, Union Stars (208 all out), remains at the top of the table after a 145 runs victory against Pacaltsdorp United (63 all out). 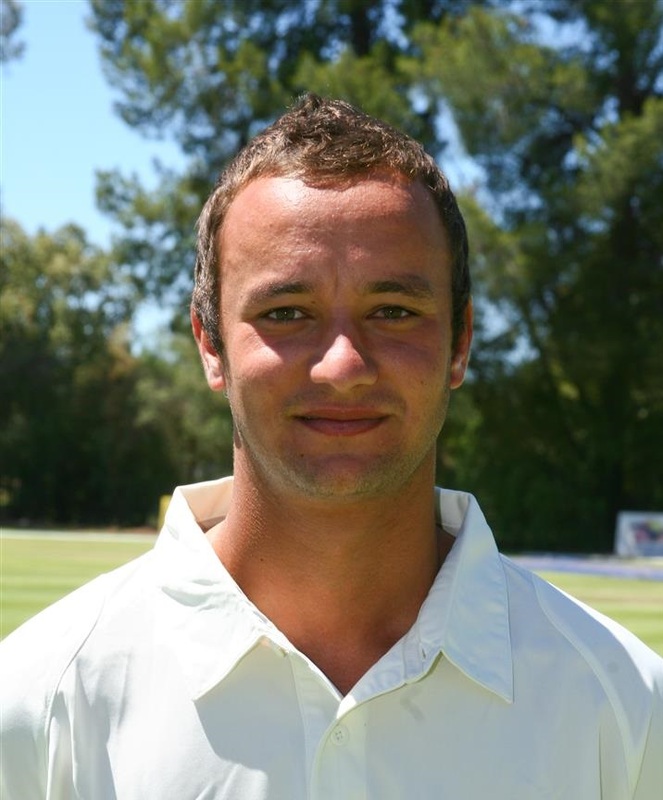 Mossel Bay (194/9) were too strong for Knysna Cavaliers (127 all out) while Pioneers (179 all out) caused another major shock when they beat Harlequins (82/9) by 97 runs.